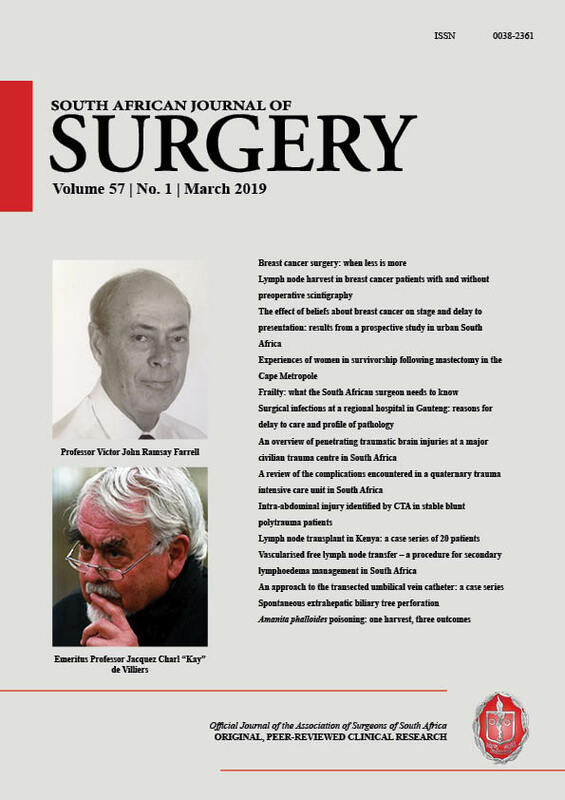 This brief review traces the evolution of breast cancer surgery from radical mastectomy (MTX) to breast conserving therapy (BCT) where wide local excision (WLE) of the cancer is combined with whole breast irradiation. The role of sentinel lymph node biopsy (SLNB) to assess the axilla as an alternative to more extensive axillary lymph node dissection (ALND) is examined. This review is a contemporary evaluation of these procedures (BCT, SLNB) and their impact on survival and in reduction of morbidity, and shows that local recurrence of breast cancer (BC) after BCT has been reduced to < 5% at 10-year follow-up when guidelines that excision margins should be free of microscopic cancer are followed and where patients receive whole breast irradiation together with systemic therapy after WLE. Over the past decade, studies of women with early BC entered on the SEER data base, the California Cancer Register and the Norwegian Cancer Registry have shown that overall survival (OS) and disease specific survival (DSS) are significantly better after BCT than following MTX. The improved survival after BCT compared to MTX cannot be attributed to radiation alone. The critical difference between these two procedures is the extent of dissection. Experimental studies using animal models have provided convincing evidences that the more extensive the tissue trauma, the greater the postoperative inflammatory cascade. This cascade of cytokines and growth factors impairs humoral immunity and enhances cancer cell survival and growth. The reduction in tissue trauma in patients undergoing BCT is a likely explanation for their improved survival. Compared to ALND, SLNB results in less lymphoedema, sensory loss and impaired shoulder function. For the clinically negative axilla, normal on palpation and imaging, SLNB is accurate in both the initial assessment and after neoadjuvant chemotherapy (NAC).